Each year, Major League Baseball honors our military with players wearing New Era “Stars & Stripes” hats on select national holidays throughout the season. 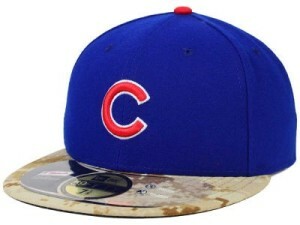 Our national pastime has players don caps that incorporate camouflage elements and/or red, white, and blue. 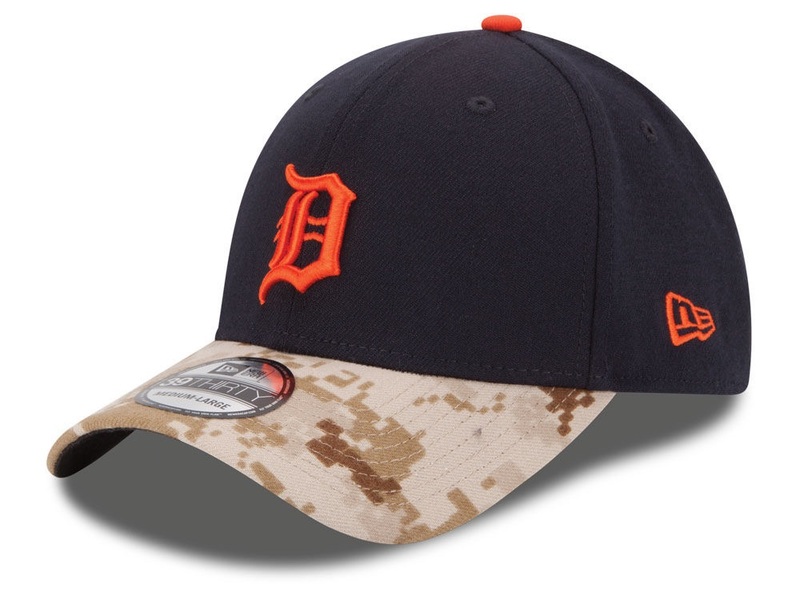 You will see the 2015 version this Memorial Day, but why wait when you can drop by your local Pro Image Sports and pick up your own hat in an on-field 59FIFTY or a curve-billed 39THIRTY. THIS YEAR’s version has team color crowns with a camou bill. It’s a very cool summertime hat that you can wear with pride in your country, and the men and women who fight for our freedom. Happy Memorial Day from Pro Image Sports!